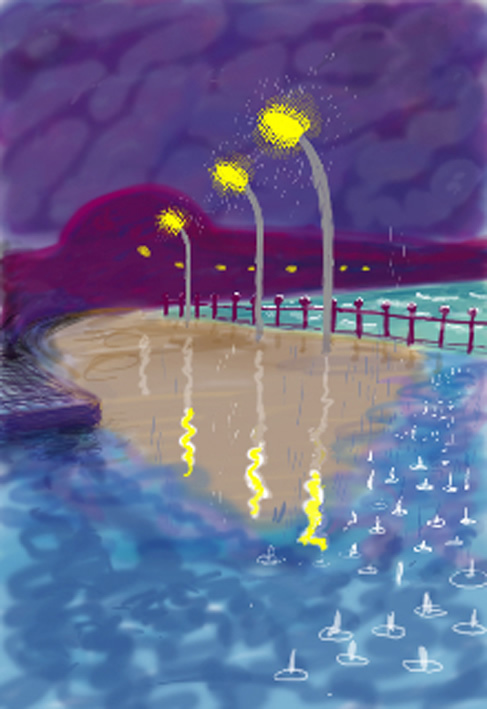 David Hockney, widely considered to be one of the most influential artists of the 20th century, has made an even bigger splash this week in the art world as it has been revealed that he has created hundreds of unique paintings using the iPhone application Brushes (many of which, interestingly enough, can be found in homes residing in the virtual world of Second Life). Hockney, of course, is no stranger to the evolution of art alongside technology.Â In 1985, Hockney was a proponent of the Quantel Paintbox, which allowed the user to draw directly onto the screen, and even before then, in the 1970’s, his reinterpretation of cubism through the medium of Polaroids (which he dubbed “joiners”) proved a successful means for his ventures as a mid- career artist.Â With the exponential evolution of technology, we here at AM can’t wait to see what the future has in store for this 72 year old artist. Categories: Art, Contemporary Art. 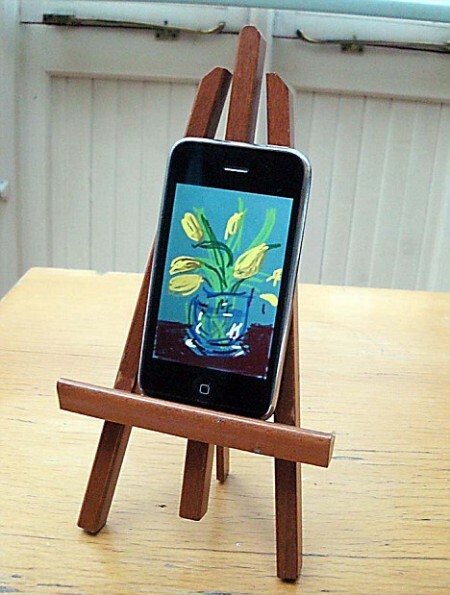 Tags: Brushes, Contemporary Art, David Hockney, iPhone, Technology.